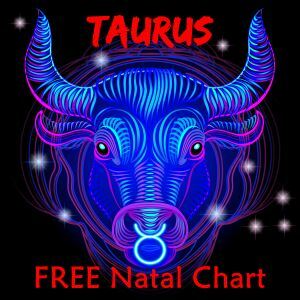 Aries Taurus Cusp Signs - What You Need to Know! 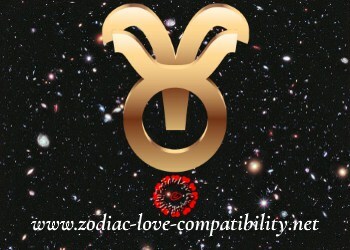 I’m an aries Taurus cusp…I always felt different…may partner is an Aries… and boy talk about fire on Fire! How many times I tried to leave our relationship but my Aries can’t let me go…. 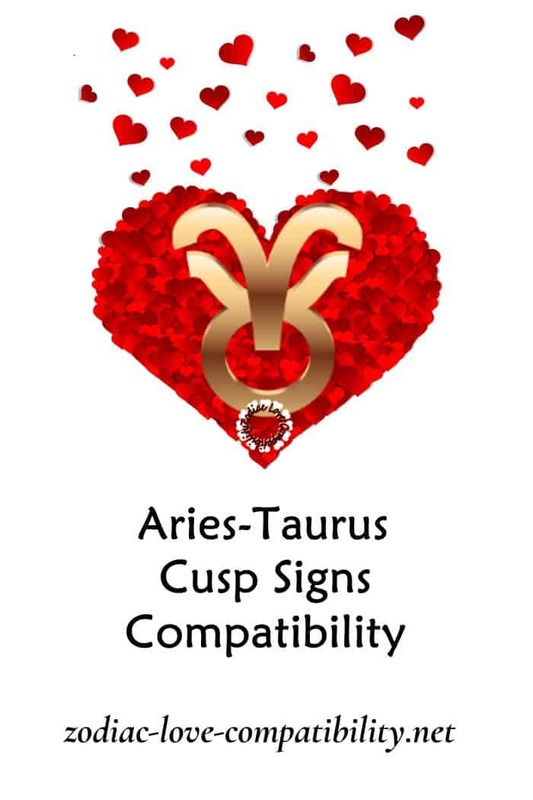 and they said Aries and Taurus are the worst compatibility… oh well I’m a cusp! Thanks. I get it, if it’s a fight let it go!! Life’s too short to not be totally happy!! I have only been in love once. Age 48. That was my Aquarius guy. They say if Aquarians can get past all the dumb s**t and not kill each other it’s the deepest bond there is. That sure is the case with that one. I left. I had to and it’s taken me 5 years with him on but off as it wasn’t right in some ways and never has he left me be. I always wanted him and died each time I walked. I forced him out last October. He’s never let me have more than 3 weeks to heal. He doesn’t want someone else to take my heart until he figures out what he wants to be when he grows up. I could always feel him think of me and he did me. Perfect record, seconds later one sent a text or called and it was always the same. A feeling so deep we felt each other’s hearts or minds. It’s always pain now and it’s killing me inside. 8 months I’ve walked and felt good and safe and he won’t dare contact me. I will have to take action to force him out to protect my heart. Literally, I have had a broken heart on and off for over 5 years. The first 2 we were together and lived close. I moved far to force it to be over. He moved here last here. I see him pass my house recently. I feel him all the time again moreso in the spring to now. He’s hurting bad. It hurts me. I never wanted to marry anyone before him. 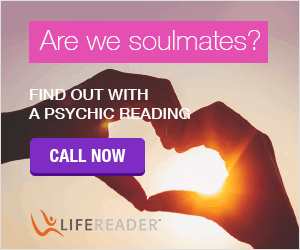 I have tried to date and Libra Guy was great, then he lied too much. I’m not missing out. Selfish people don’t really love very well. It seems Aquarian men are more arrogant, okay around and are self-centered jerks. Even mine. But the connection, my heart is bad and I’m fighting for my life from it. A broken heart can kill you. I will get by and he will show up soon to contact me, I feel it and it’s always been 100% spot on. If it’s damaging or not a great committed solid relationship leave. Don’t settle. You just have to remember to tell yourself you’re worth it! Water puts out fire. There’s my advice to you. Thank you for your reply! Wow, everything you just mentioned is everything that I am or everything that I have experienced, I was born on 4/20 as well. I was born on the 20th of April too. 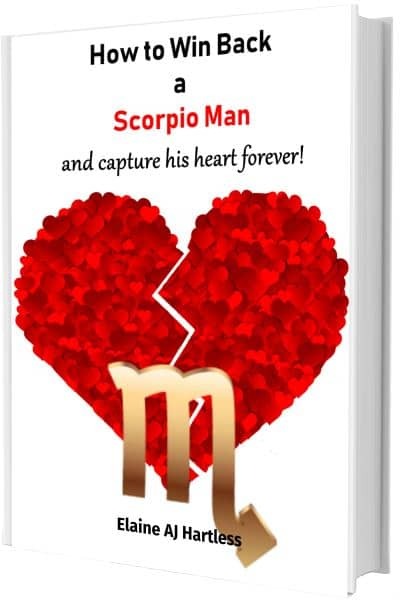 I was married to a Scorpio . He was very possessive , controlling and a liar . That didn’t go well with me . He was just way too loud for me and I like my privacy . My love interest and I are both on the cusp. 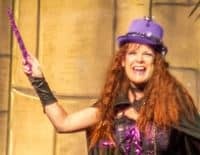 Im trying to find compatibilty between 2 cusp people. Any help would be great! He’s aries/taurus and I’m taurus/gemini. Thanks again ? Hi, I’m a little confused about what exactly born on a cusp means. I understand that the sun transitions to a different sign at the cusp but how much of a time variation before and after the transition are the cusp dates? I was born on April 19th 10:36 and my true sun sign is Aries(according to your birth chart ) but the sun transitioned to Taurus the next day at 13:36. Do I count as an Aries Taurus cusp? 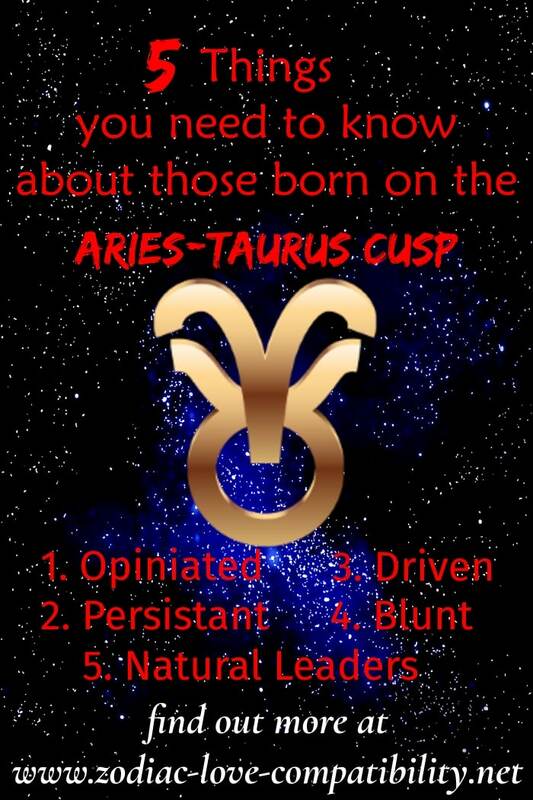 I was born on April 18th, a day before the listed cusp dates, but feel as though I possess Aries and Taurus traits. 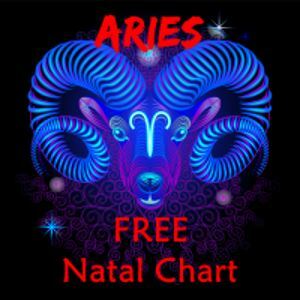 Full Aries characteristics never quite resonate completely with me. Born on the 20th. Im a Aries -Taurus cusp and would like to know which i really am. 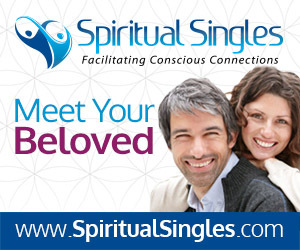 My partner is a gemini woman and i would like to know our compatibilty too. I’m April 23 and I feel the power of my cusp “power” sign with everything in me!!! ? We’re very different!! It took me 33 years to see just how special we are and it took me that long to have complete balance with both signs lol; it’s been a struggle! But, I tell ya experience is the greatest teacher and I finally understand my full potential and its a beautiful thing. Embrace the Cusp ?? I’m exact same, April 18, I haven’t been able to control this power till now (33). I’m finally mature enough to handle the power.. love this life.